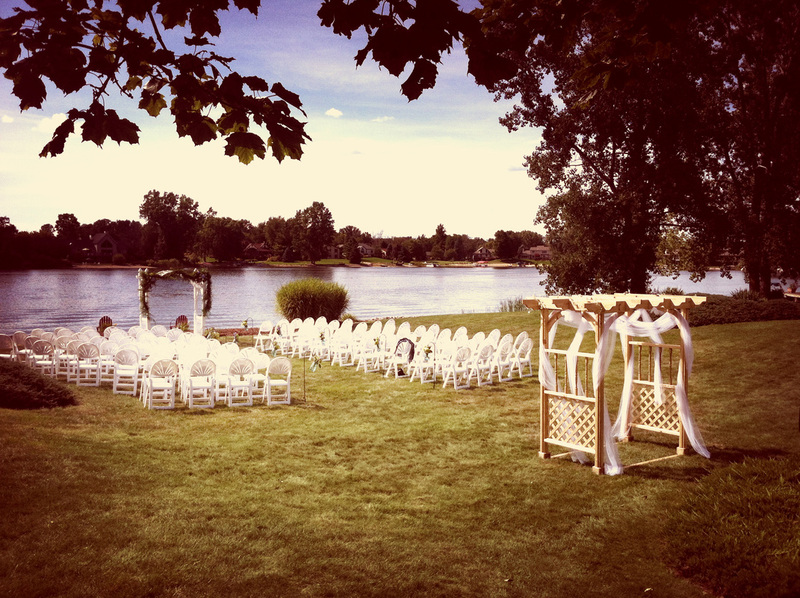 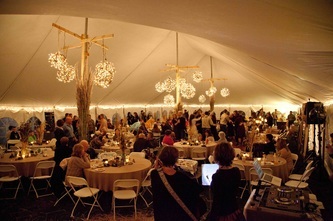 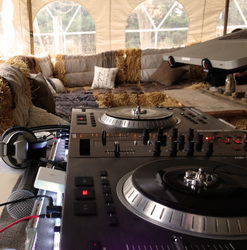 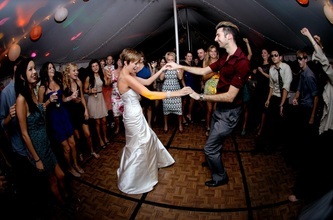 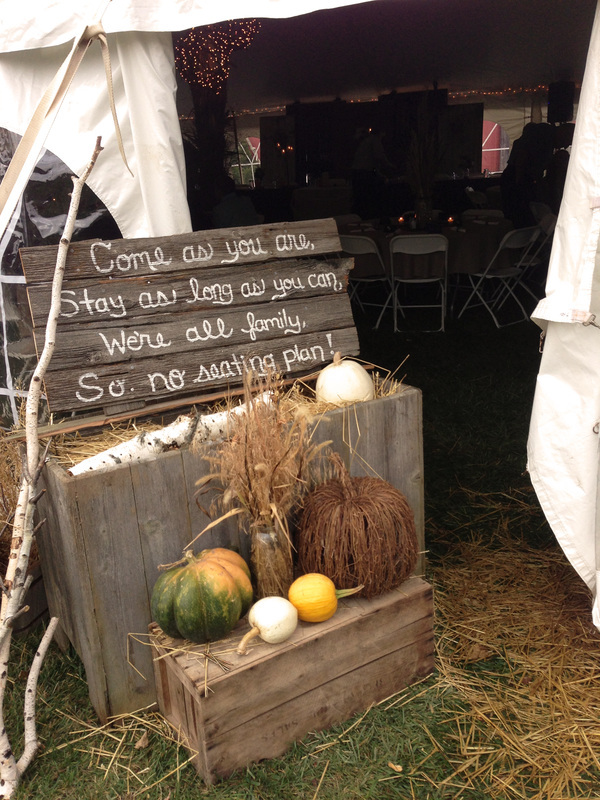 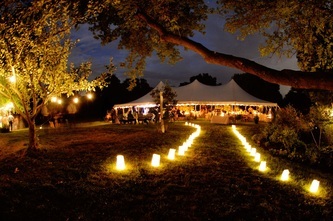 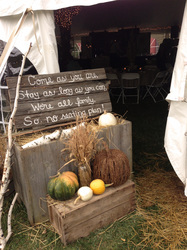 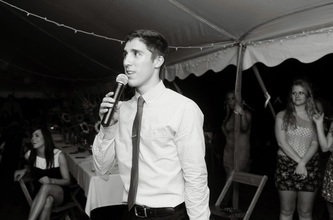 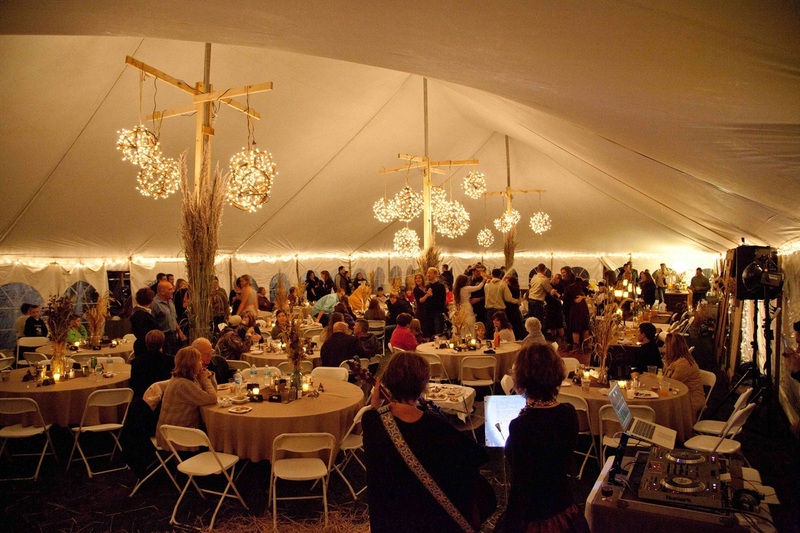 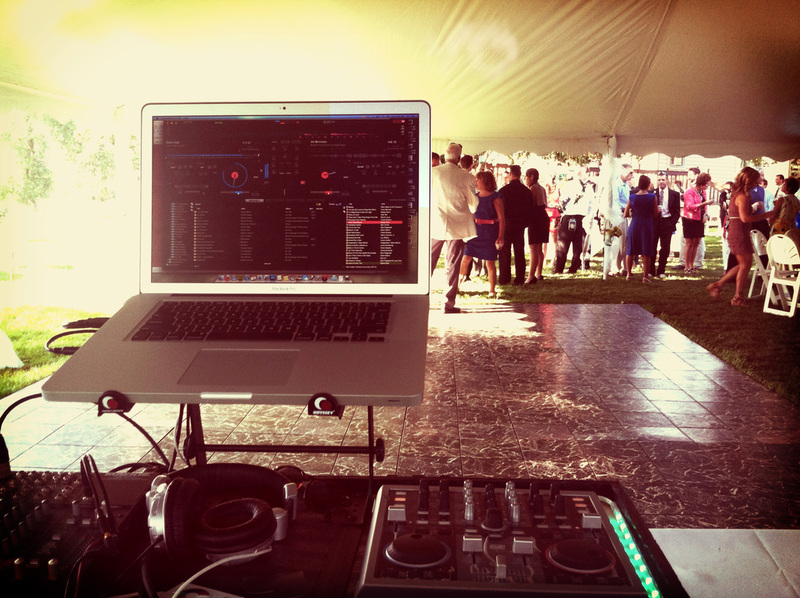 At Spartan ProAudio, weddings are our expertise! 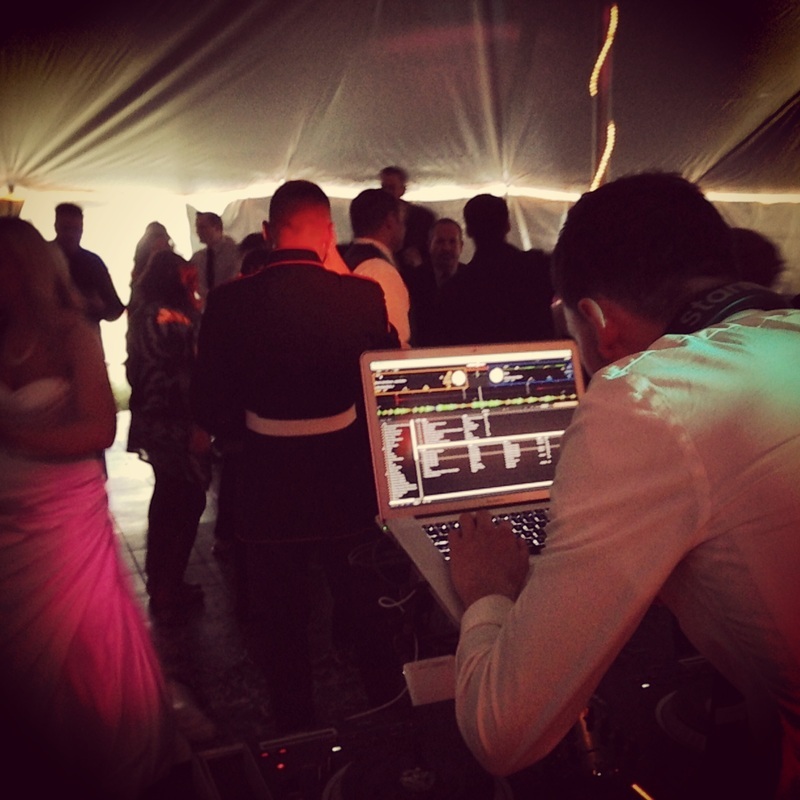 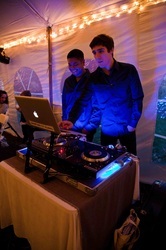 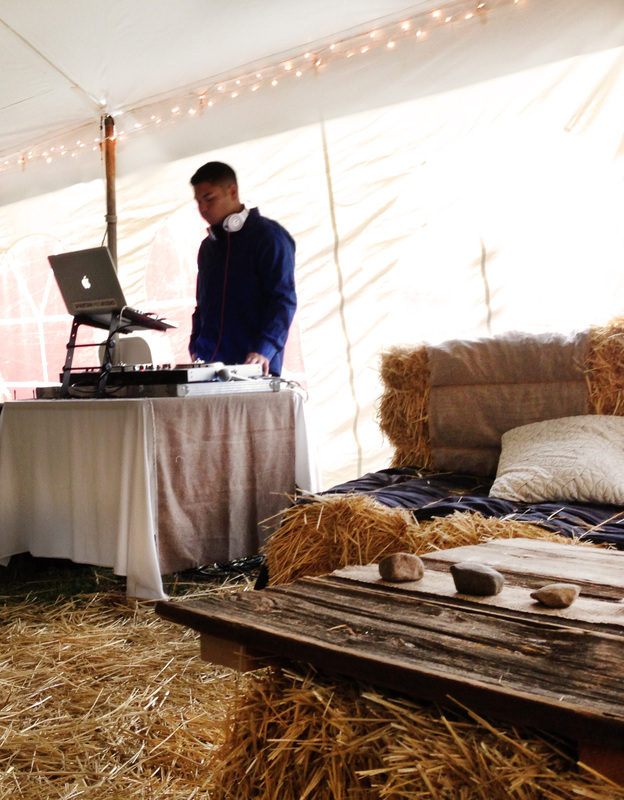 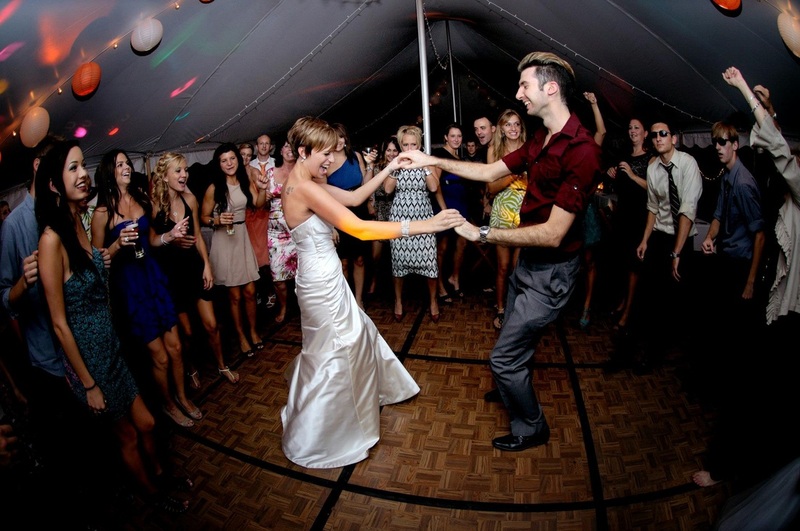 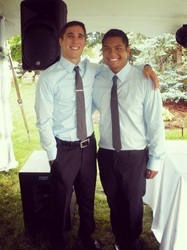 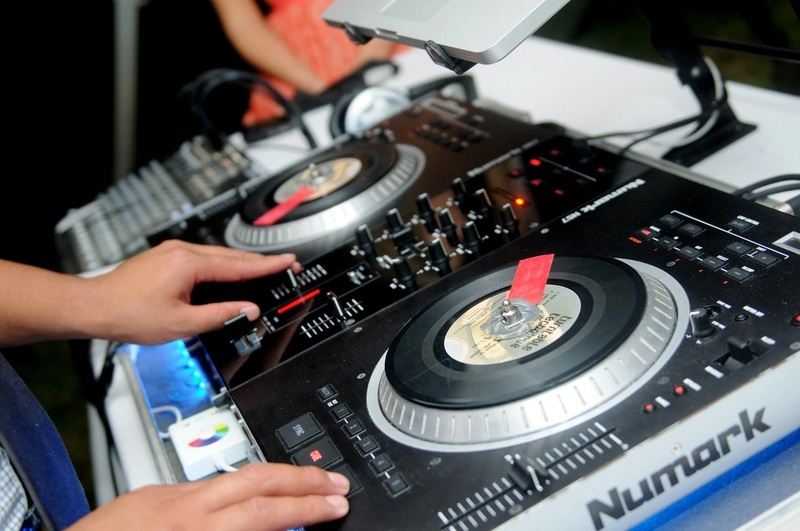 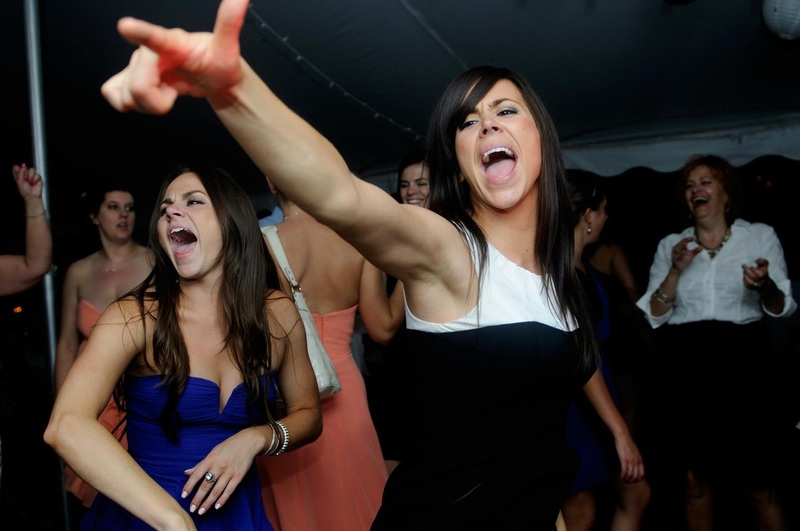 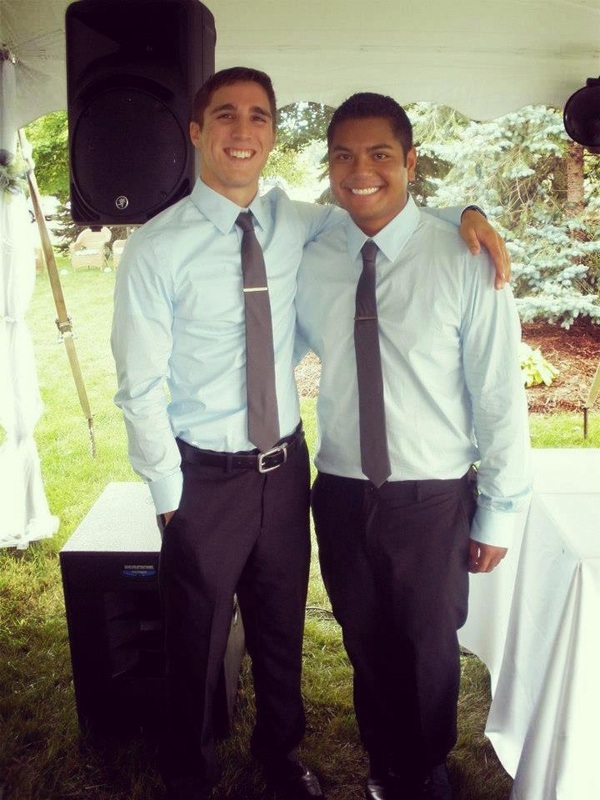 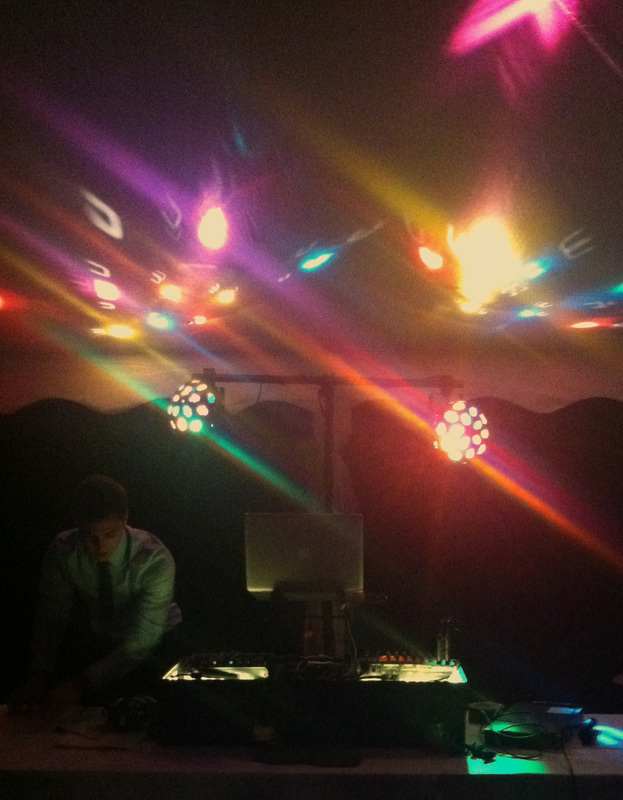 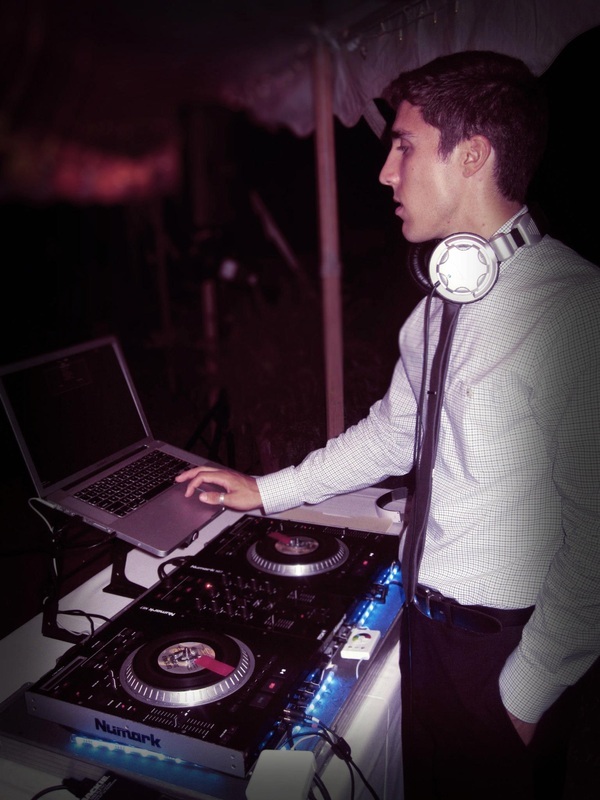 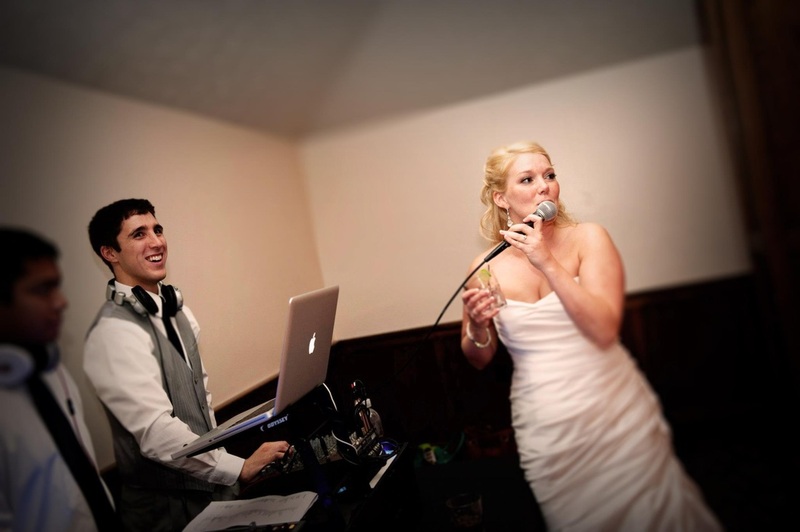 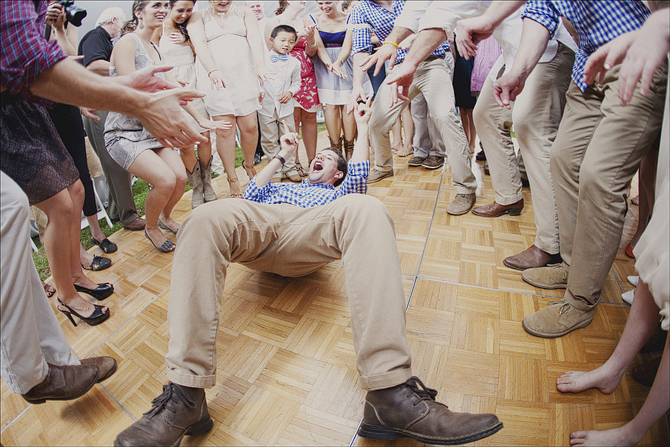 We believe that you won't find a more professional, personable, and organized DJ in Mid-Michigan. 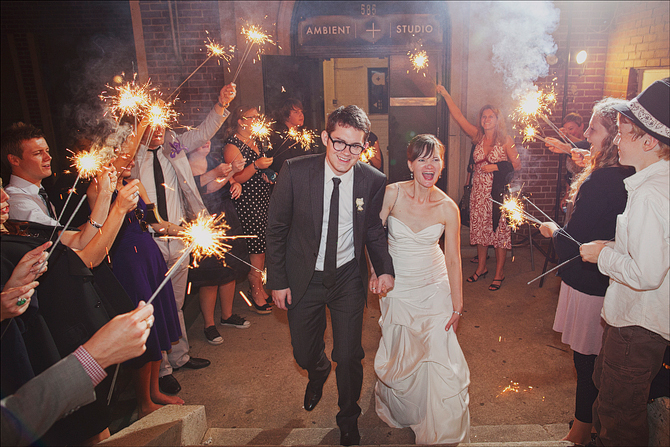 We take every opportunity to make sure that our bride and groom are worry free. Wether you'd like to meet your DJ personally, schedule a wedding day visit, or communicate via email, text, or phone, the staff at Spartan ProAudio are readily available to help make your wedding day memorable. 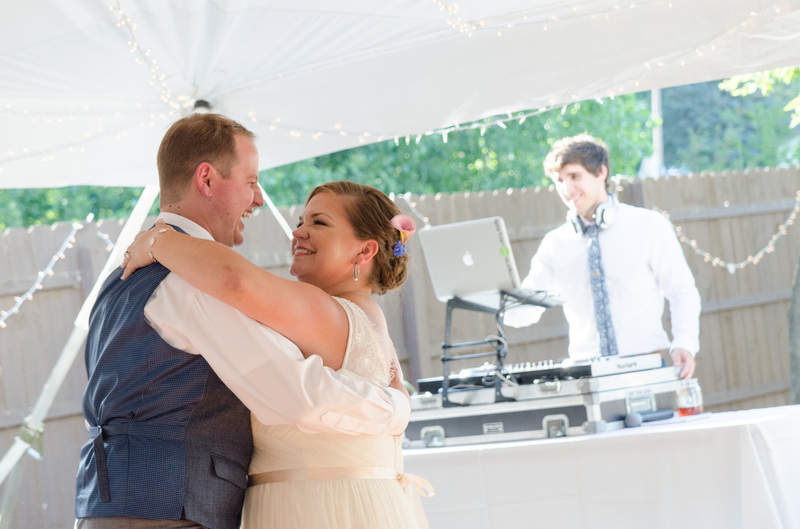 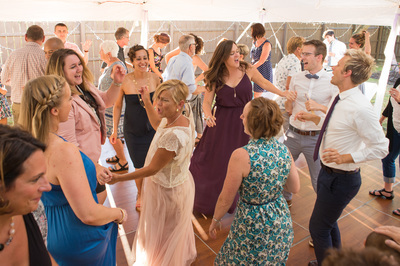 We have created a special Wedding Reception Planner that makes planning your reception day easy and fun; from organizing the timeline of your night, to selecting your entrance song, first dance, and special events. We are also dedicated to providing you with the widest range of music, as well as the most current and relevant songs to date. Each season, we prepare multiple request lists for you to browse through and make selections from. 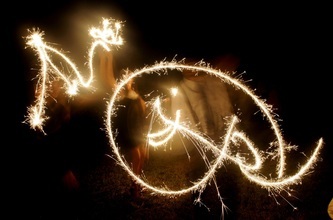 To request a reception planner or a playlist, please visit the contact page, and we will email you within 24 hours.